Yikes, that has to hurt! I sense you’re right, Don Don’s! Some people have a nose for these things. 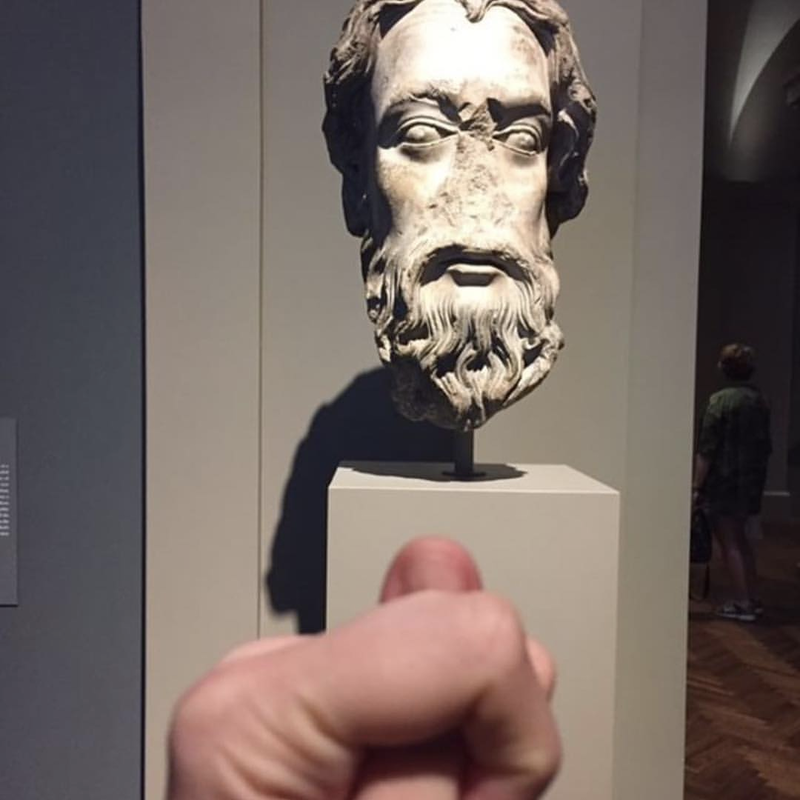 Better hand it back—he looks mad. I think it’s time to face the facts.